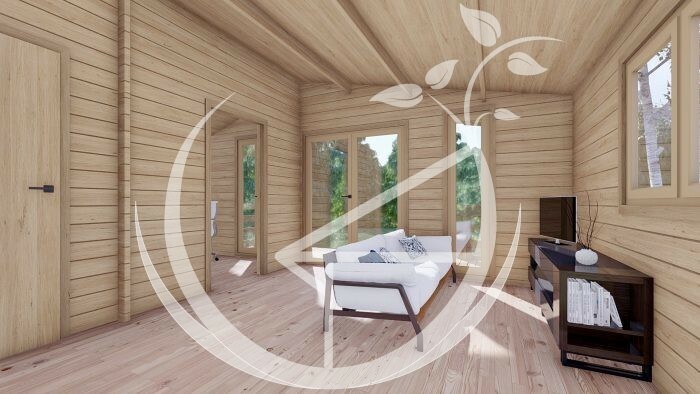 The eye-catching Padova Log Cabin is an ideal cabin for couples, one person living or for extra living space to your existing home. 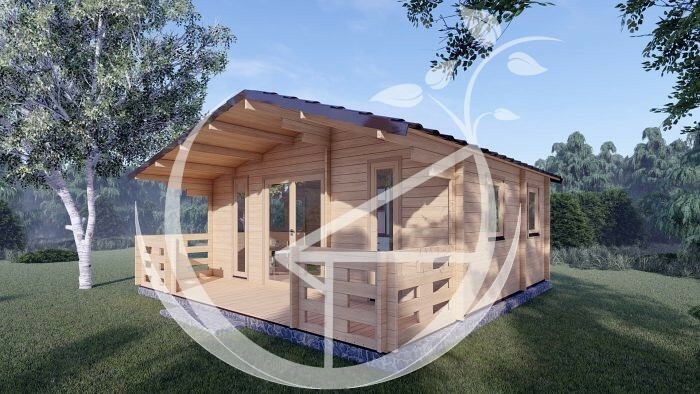 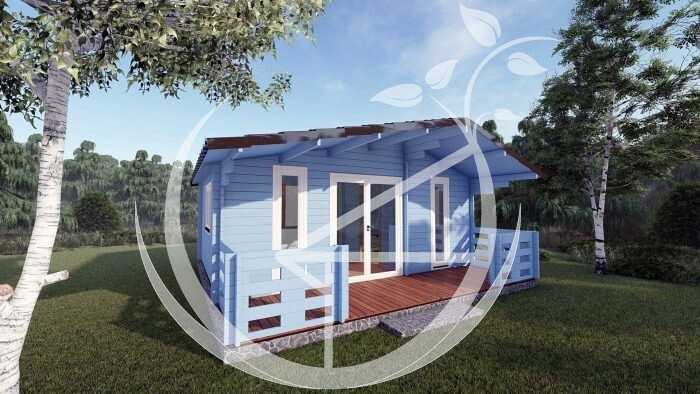 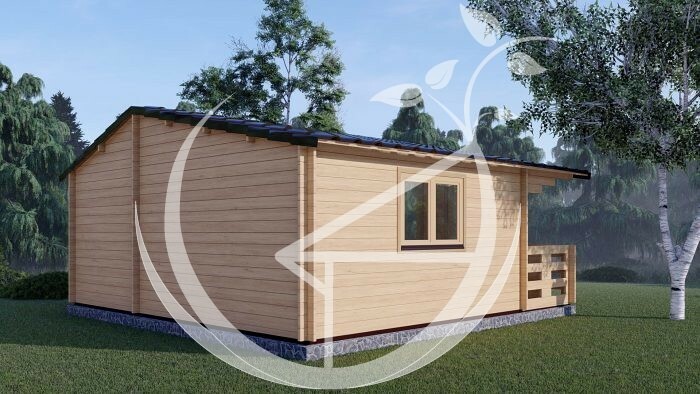 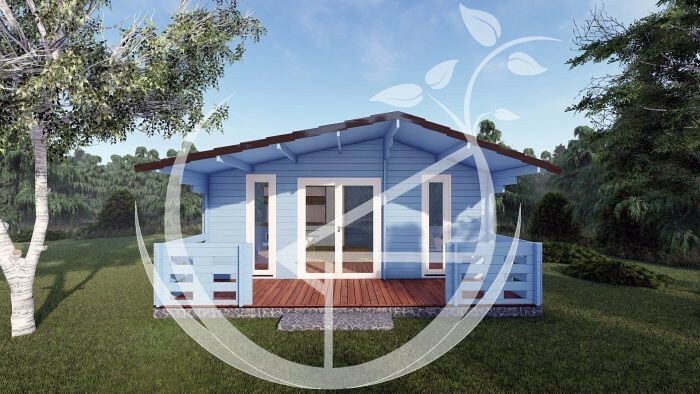 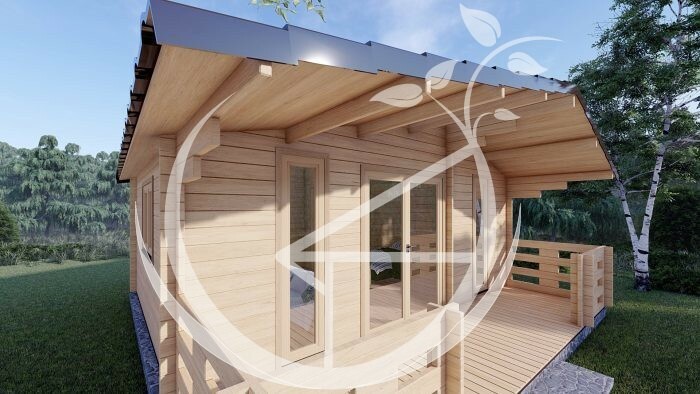 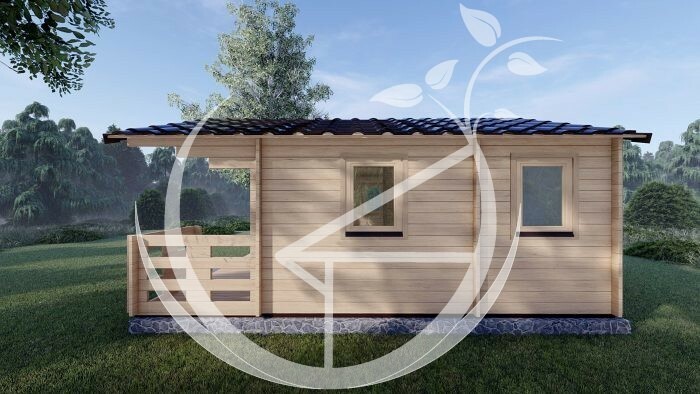 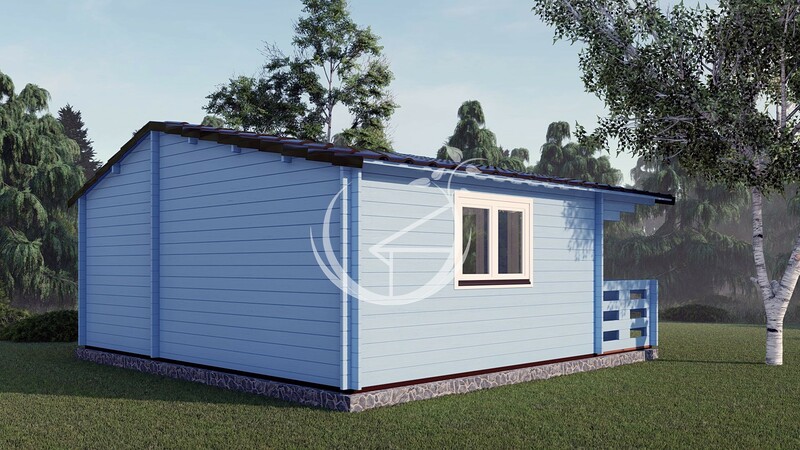 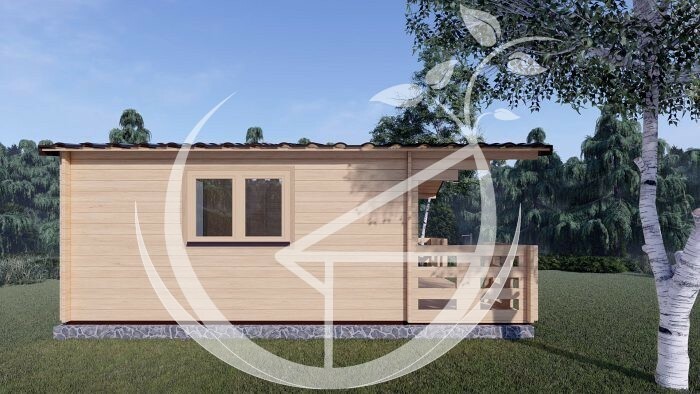 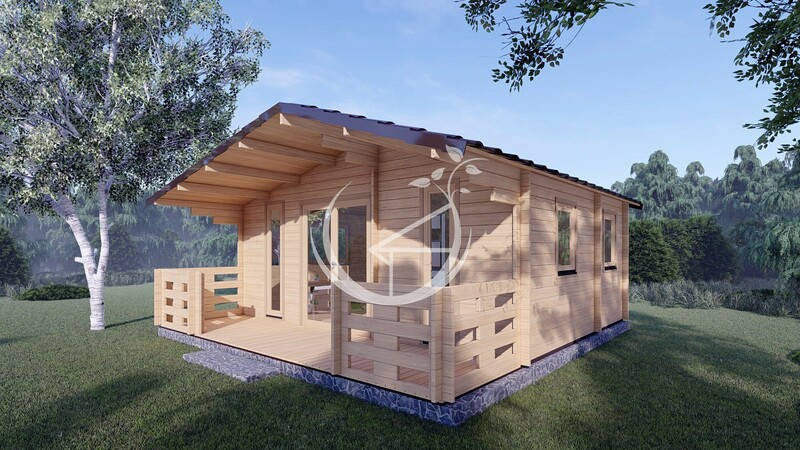 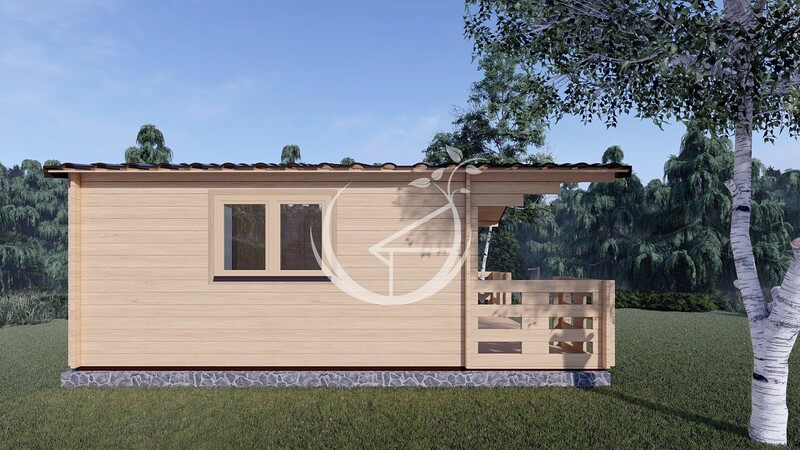 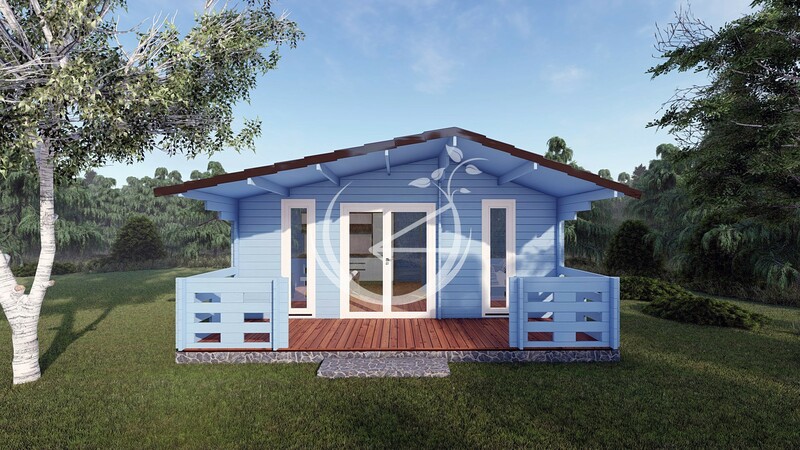 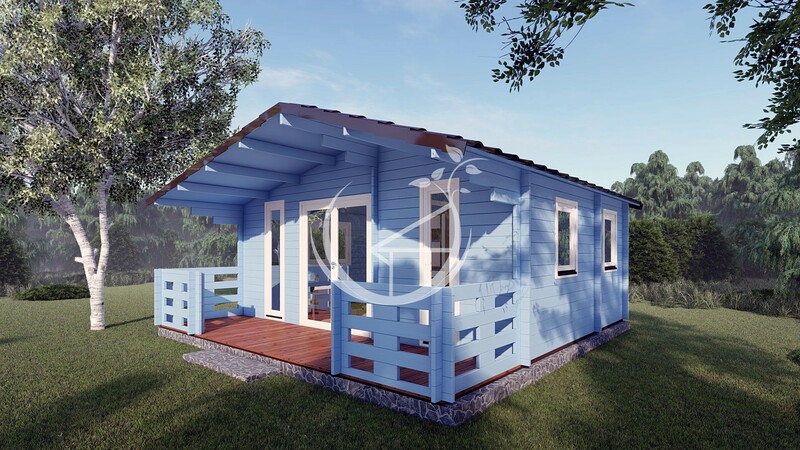 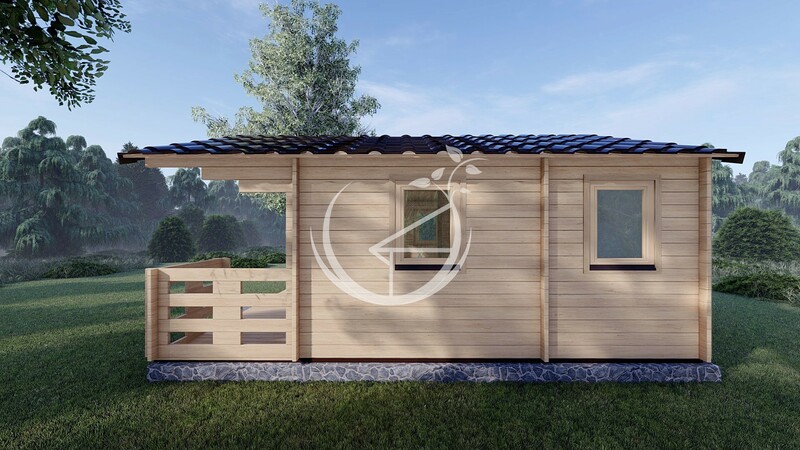 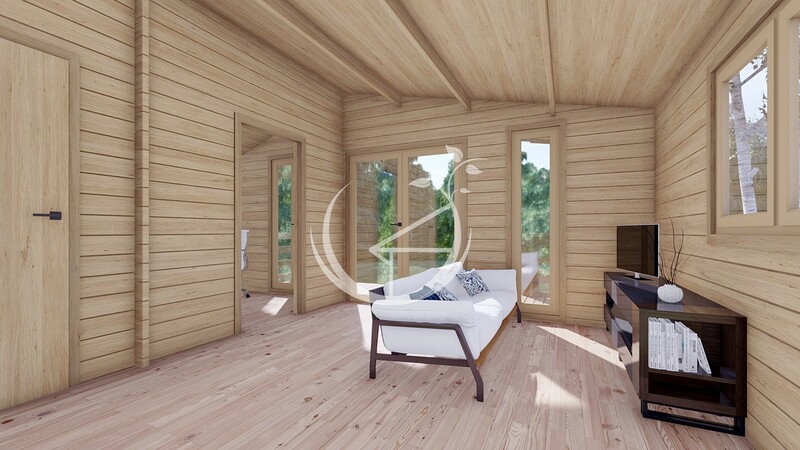 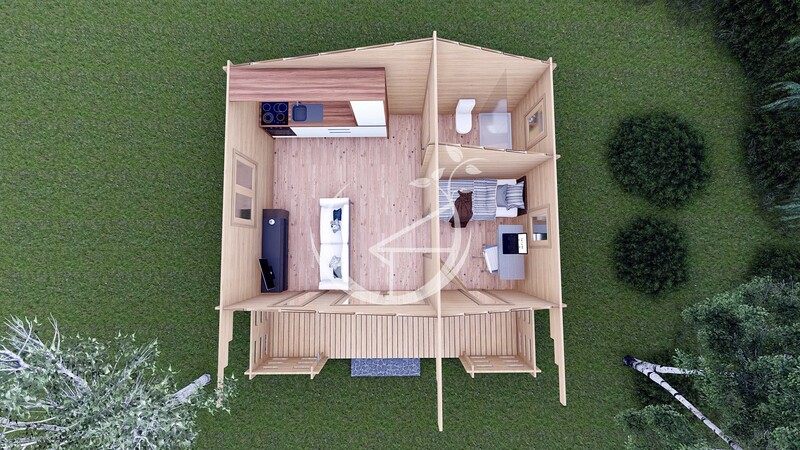 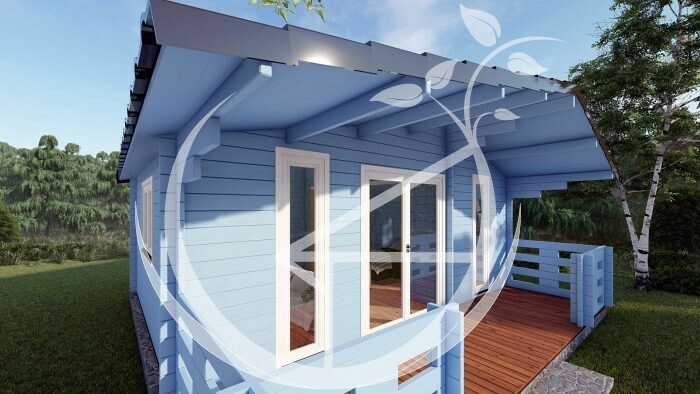 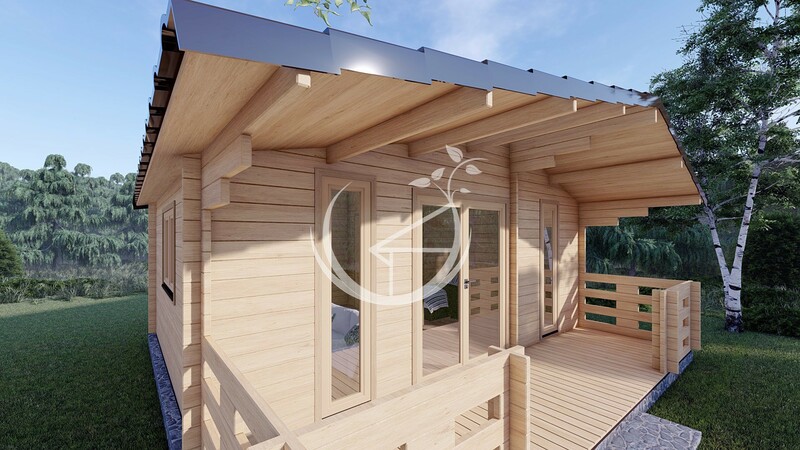 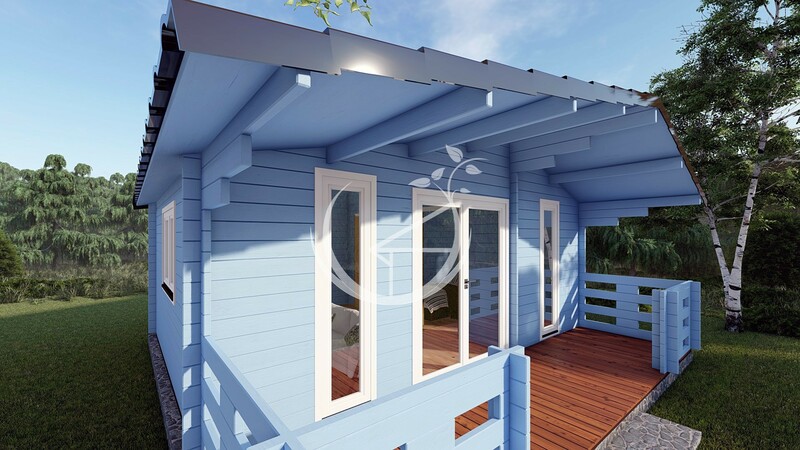 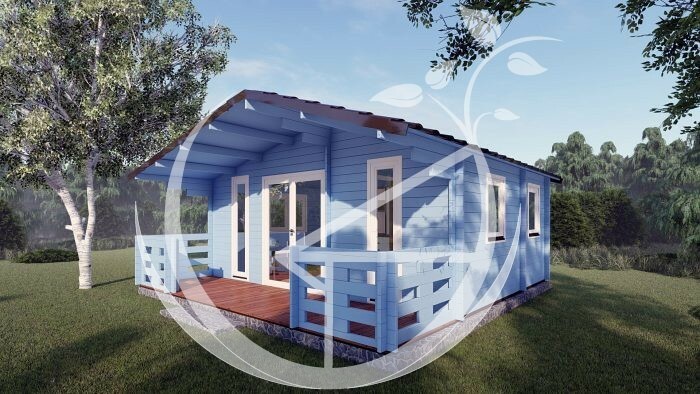 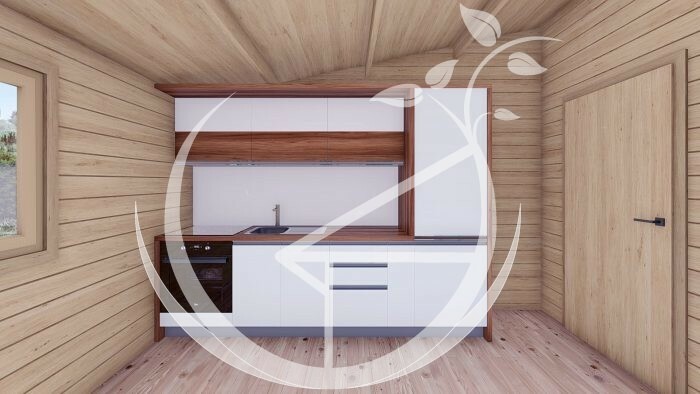 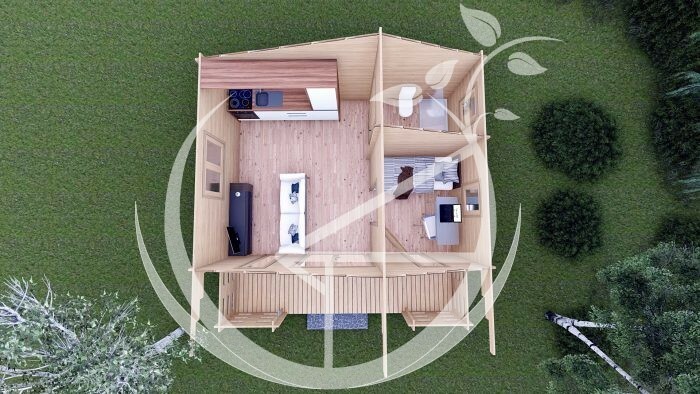 It is also suitable for a garden office, with its attractive design the Padova B Log cabin will allow you to work from the comfort of your own home. 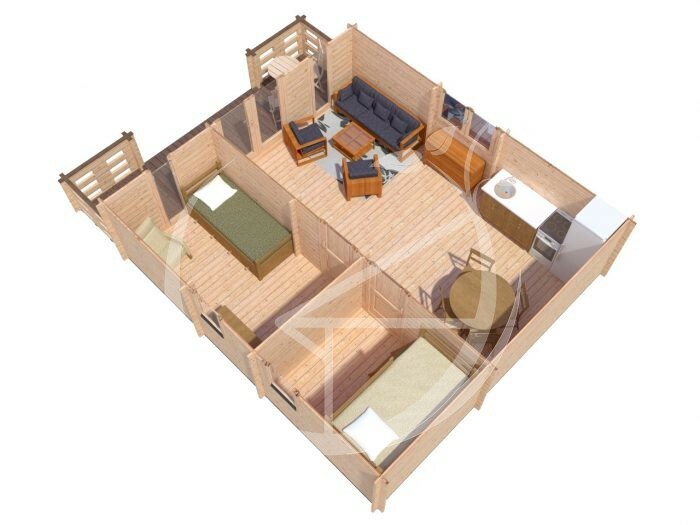 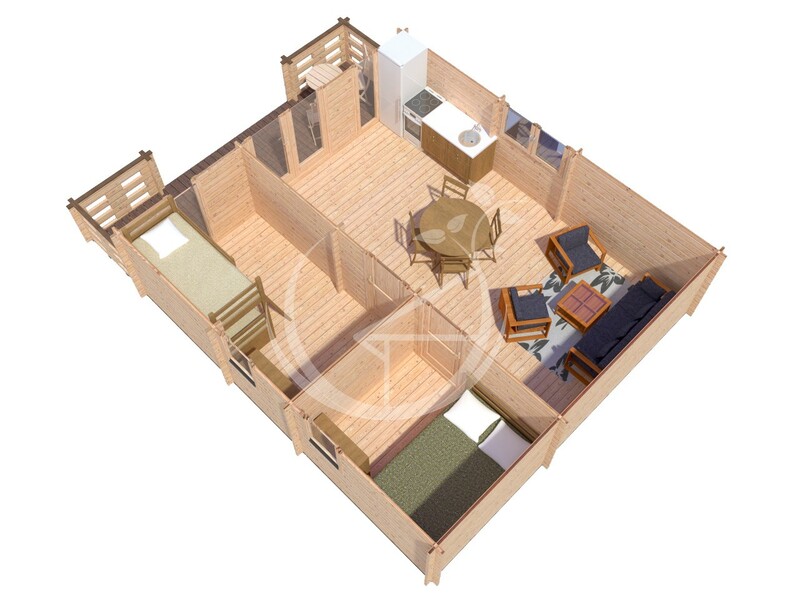 This cabin has one open living/kitchen space, one bedroom to the front and one bathroom to the rear. The beautiful double doors and full length windows at the front fill the cabin with light and add style and character to your property or garden. 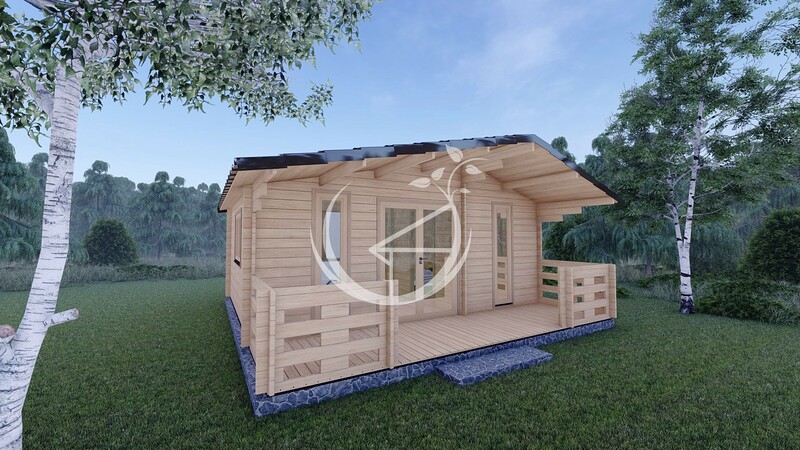 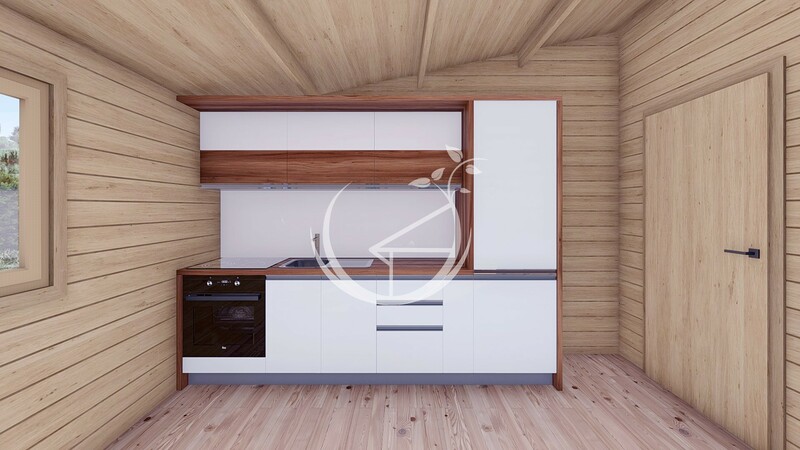 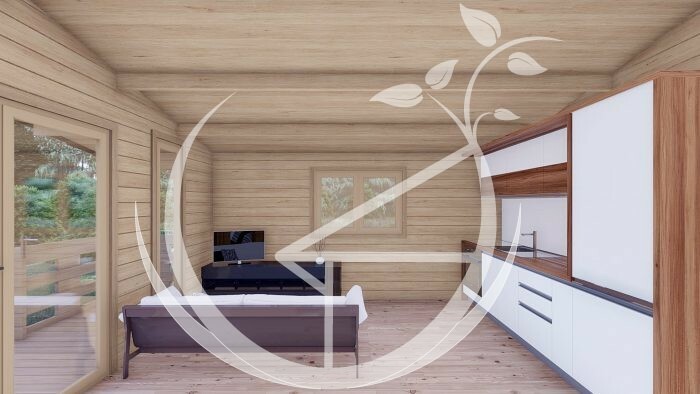 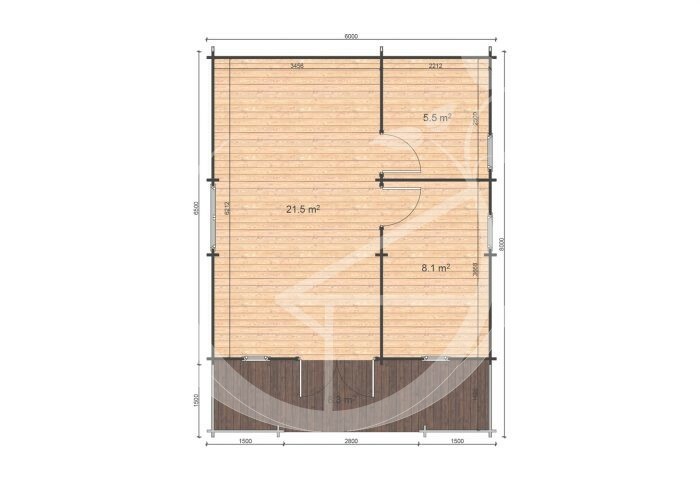 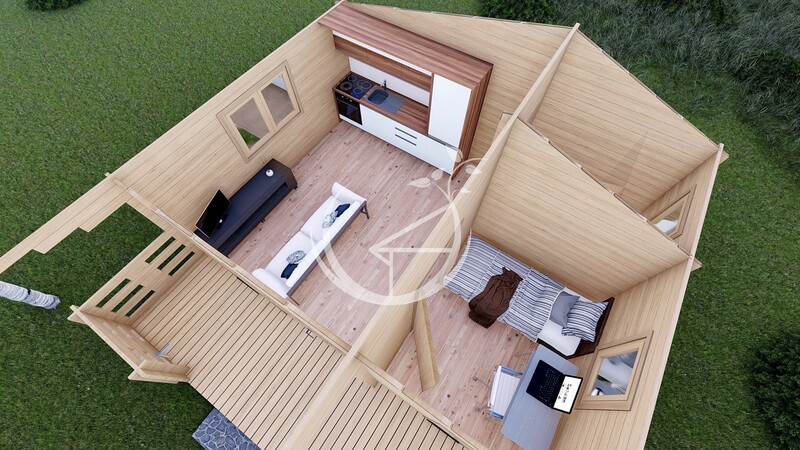 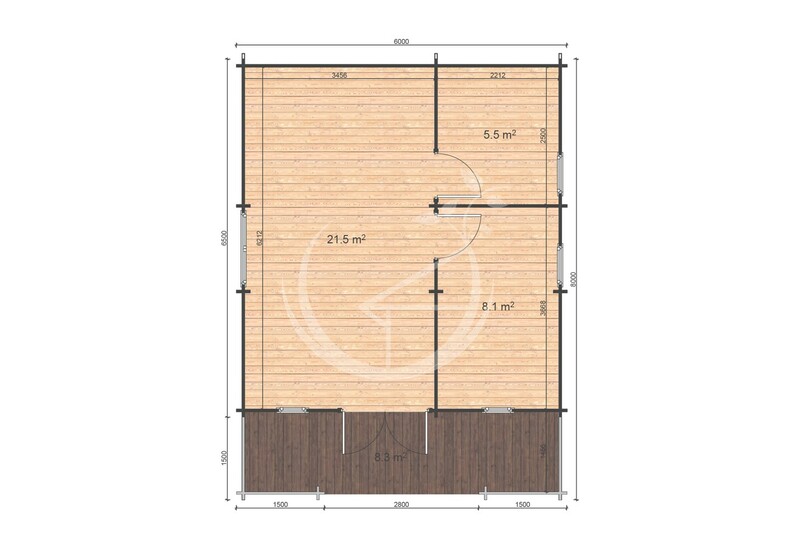 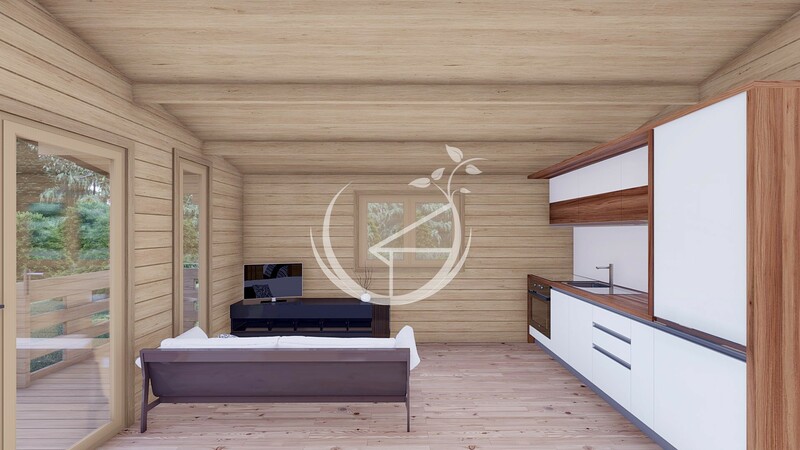 This Cabin can be ordered with or without the front terrace.